Posted byDan	 November 1, 2012 November 1, 2012 2 Comments on So, it’s done then? It’s been done for a very long time. 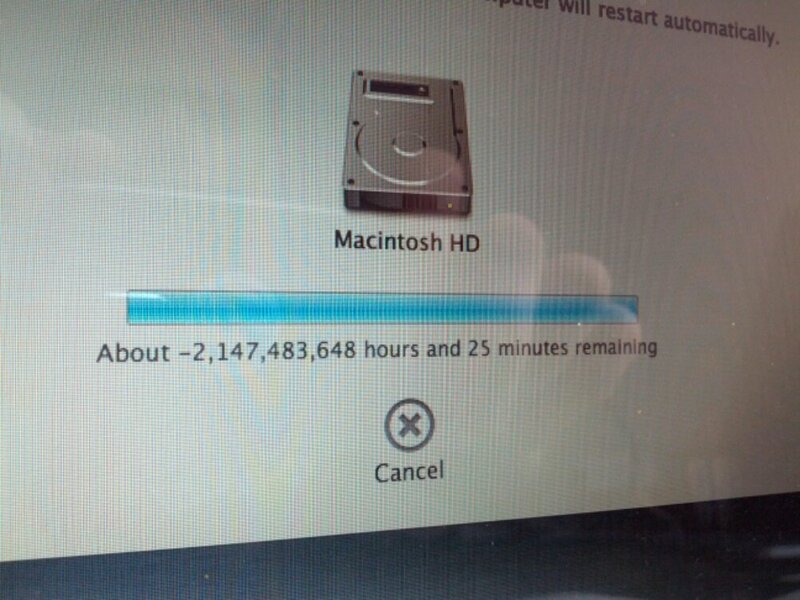 OMG that happens all the time on Lion installs at the shop.